House in Calle san francisco, 17. ¡! casa de pueblo en el alto palancia. Apartment Calle esperanza. Gran inversion !!!! Flat in C/ altura, 8. Piso para entrar a vivir. 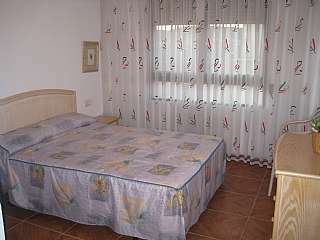 Flat in Segorbe. 3ª planta sin ascensor, 4 dormitorios con garaje! See the whole range of Geldo property on habitaclia.com leading property portal. 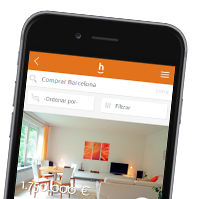 On habitaclia.com you will find the best selection of homes quickly and rapidly, and if you do not find what you are looking for, save an alert and we will notify you for free.